Vivere est Cogitare, the motto Tilly's Junior High stood by. It means 'To Think is To Live'. 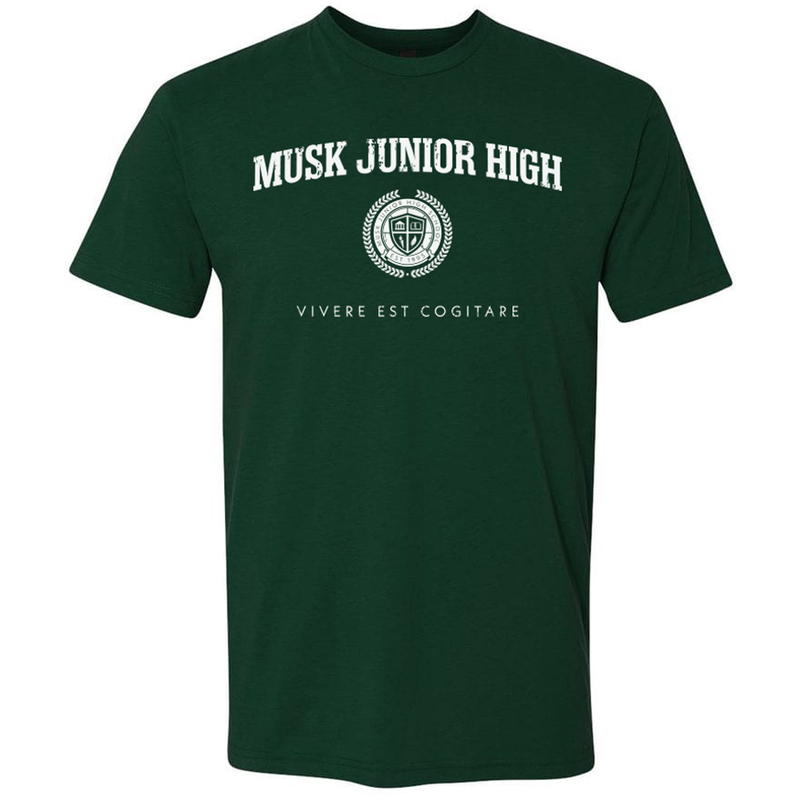 Get the Star Trek Discovery Musk Junior High T-Shirt. 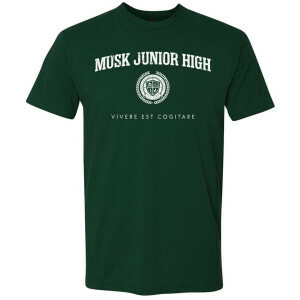 This soft t-shirt is great for any fan of the show.